Last June of this year, we gave a workshop at the 22nd Graphic Expo called “Wedding Videography 101”. Apart from the basics of wedding videography, we also discussed a technique often taken for granted: how to capture the magic in candid shots. CLICK HERE to watch a video snippet from the workshop. 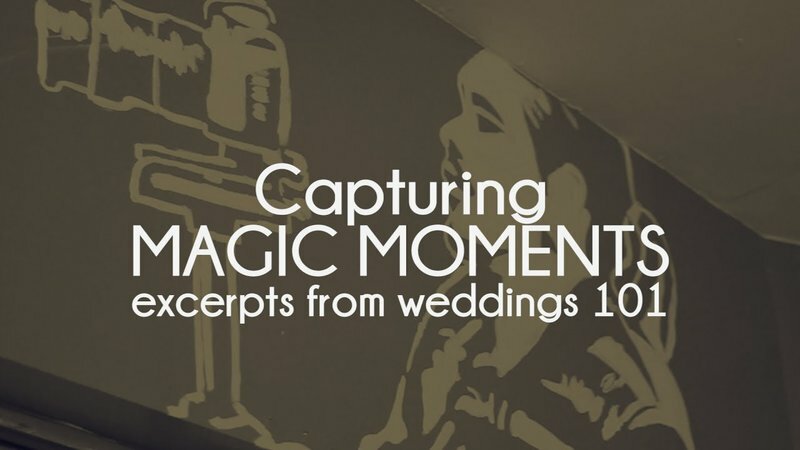 If you want to know more about capturing magic moments, you can take your videography to the next level. We have Weddings & Events Videography Course on November 7-10, 2017. Take a look at this wonderful shot from one of the batches of Weddings & Events Videography Course. Do you see ‘magic’?